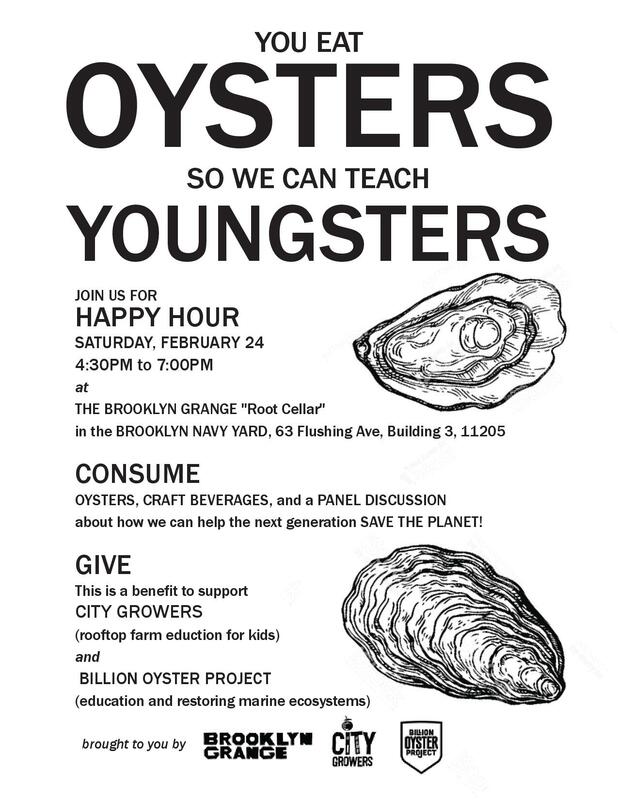 Oysters & Honeybees & Worms, OH MY! Winter is upon us, but the CGBEES continue to venture out and about around this great city. Each week, the middle schoolers who take part in our year-round after school program visit places of innovation and sustainability across NYC, of which there are no shortage! 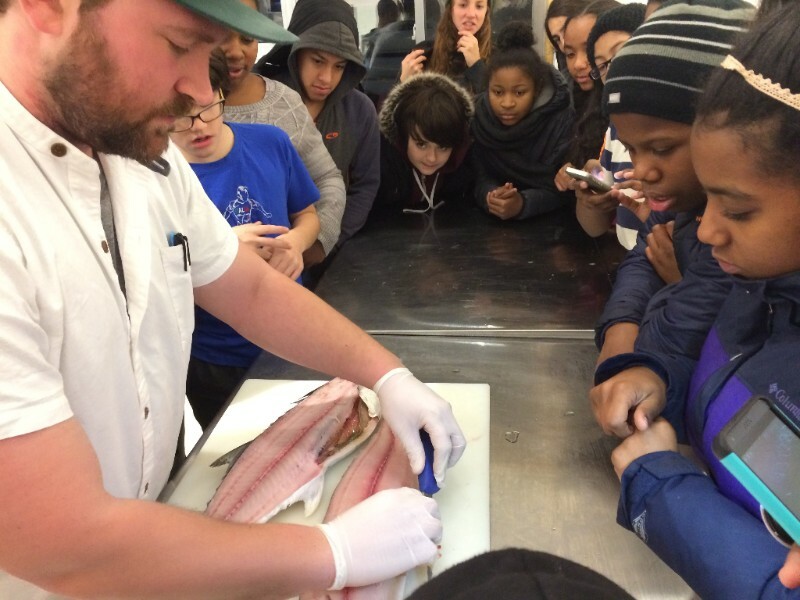 Pictured below: City Growers visits the Greenpoint Fish Market! 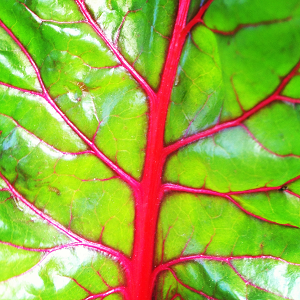 Farmacy Beauty products are natural and plant-derived. That, in itself, is enough reason to check them out. 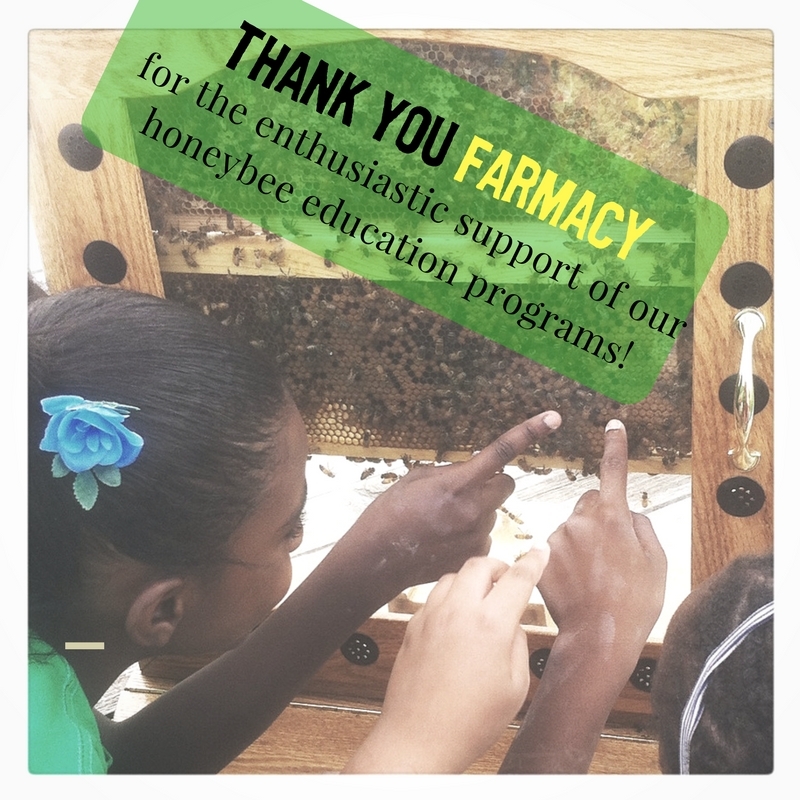 But check this out: Farmacy regularly and enthusiastically donates a portion of the proceeds from their honey-based products to support City Growers Honeybee Education programming! 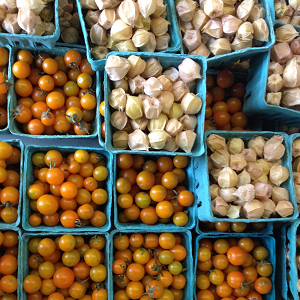 Purchasing Farmacy products isn’t only a win for your skin – it’s a win for the youth of NYC and the future of our planet! 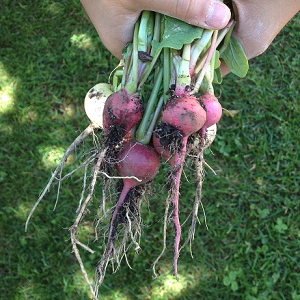 Bringing the Farm to the Classroom!  Farmer in the Classroom workshops offer hands-on experiences for schools looking to deepen studentsâ€™ understanding of agriculture, food, and urban environments all year long. 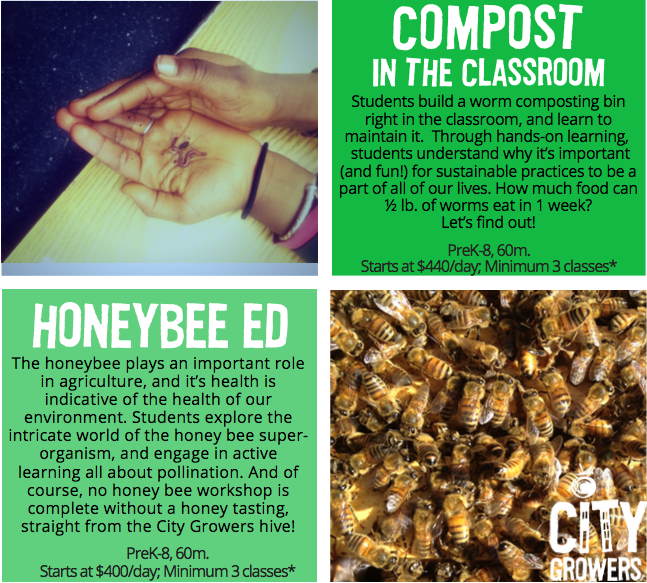 Our farmer-educators visit classrooms all across NYC, engaging students and teachers alike in building compost bins and/or learning all about honeybees! 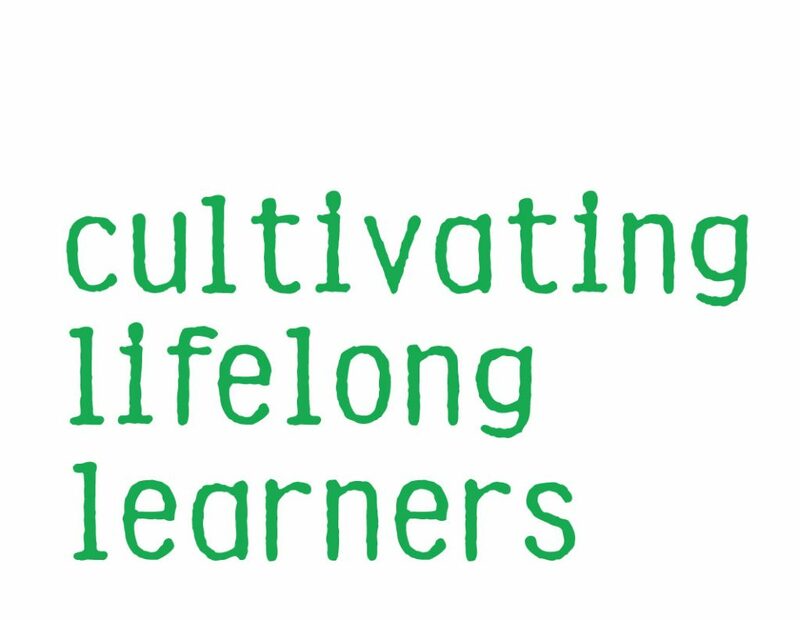 Share with a teacher, or email us at info@citygrowers.org to schedule your in-school workshops today! Autumn or Fall? October Updates!